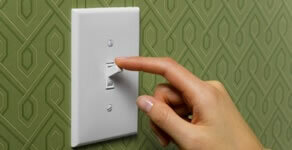 There are many different switches used in homes today. 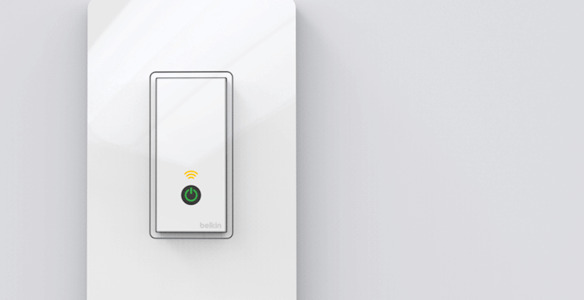 But all provide the same purpose - to turn on and off a certain electrically-powered component in your house, most specifically your lighting system. 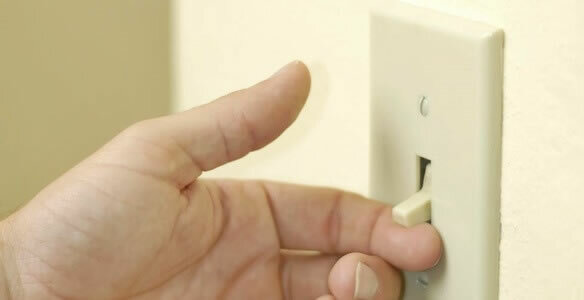 Switches, when used relentlessly, turn to become worn out and dysfunctional. If they stop working or you need to exert extra pushing or pulling effort to make it work, it is about time to get professional switch repair in Clearwater, FL to solve your problem. You might think that fixing a switch is just a DIY job. However, if you know the consequences that come along with it if you fail to fix your switch correctly, you know that it should be left to a professional.